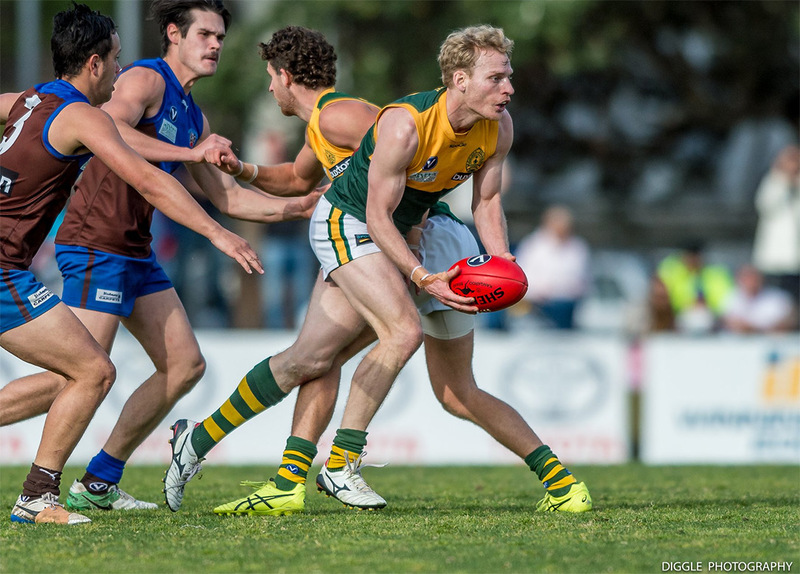 The VAFA has released the 2019 Fixture and the Rovers won’t need to wait long for a shot at redemption, hosting Ormond in round two. As the Hampton Rovers celebrate 90 years, the seniors will kick-off the season with four of the first six games at home, with round one being a short trip to Keysborough to face Old Mentonians on April 6. Then it’s a Grand Final replay the following weekend at Boss James Reserve, with the Hampton-Ormond rivalry to add another chapter in the biggest home game of the year. With the club promoted back to the Premier sections of the VAFA in 2019, the season structure for next year features four weeks off, including two consecutive weekends at the start of July. After the Easter break, the Rovers back-up again at the Boss, hosting Marcellin in round three before travelling to Old Camberwell and another two home games back-to-back. The Rovers coaching panel should have some intel on round 5’s opponent, Ajax, with new Rovers assistant coach Peter O’Dea last year in the same position at Ajax, under Mark ‘Choco’ Williams, who has since departed for Werribee VFL. The 2019 home and away season concludes on August 31 with a home match against Old Mentonians. View the full fixture below or here. Pre-Season Training continues Monday’s & Wednesday’s with good numbers and plenty of excitement ahead of the new season – view details.